Blake discusses beer, linux, and music. Poorly. 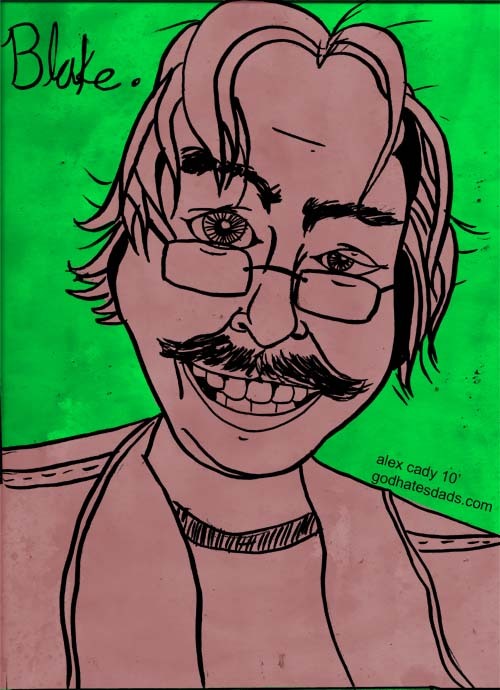 My friend Alex Cady did this of me.